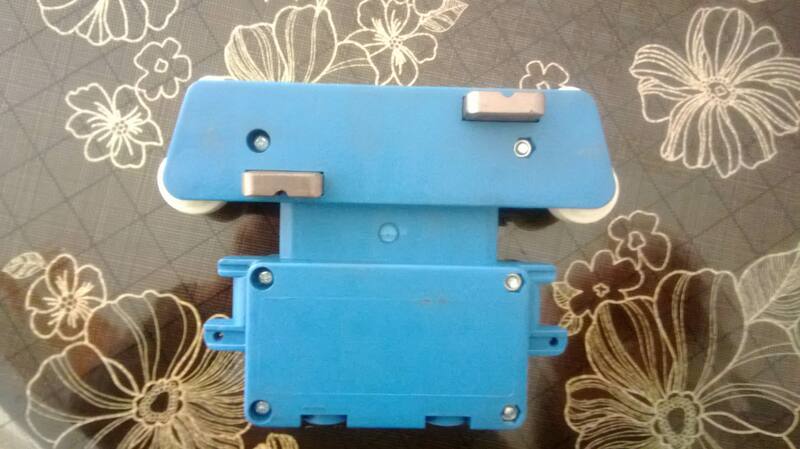 An unforeseen, wear safety sliding contact line is mostly by the collector and the conductive surface press contact, through frictional sliding mode to realize the continuous power supply. Carbon brush wear rate, wear quantity and wear the ultimate moment, is associated with the sliding contact line frequency of use, working system, working environment, the conductive surface roughness and the size of the pressure and other factors, people can monitor. The carbon brush wear unforeseen ultimate power outages after, has been a difficult problem to solve in the use set of electrical appliances. Two, wear the ultimate hidden sliding contact line collector effective wear range of power supply in the carbon brush is normal. But the ultimate carbon brush wear, from the view of static state, the elastic force of the spring pressure is insufficient, almost no, resistance becomes large, poor contact. From the view of dynamic state, wear is a gradual, work in motion, or even move state, thus starting current is large, coupled with the movement of the sliding contact line motion, defects in installation, deion and other factors make the collector and the conductive surface touch non contact, therefore have a strong spark, burned collector blackening, a carbon brush frame deion, sliding contact line conducting surface friction coefficient increase, affecting the conductivity.